Your room is supposed to be your ~dreamy~ getaway after a loooonnnngg day at work. So why not make it just like that? Decorating your room can be overwhelming at first, but we are going to show you how to create a bohemian space easily! Step 1: Choose a bedding! Switching out your bedding can drastically change the theme of your room. Step 2: Choose COLORFUL throw pillows. Textures and color can add the final touch to your bed! Step 3: Add some wall decor! There are so many macrame pieces that will complement your space beautifully. Elevate Your Space Using Flowers! Flowers ✽✿❀ are an inexpensive way to elevate your space! They come in many colors and sizes that can complement any space beautifully. Bring in natural elements to liven up your space with floral tones ❁❃✾. Show us how you incorporate flowers in your home by tagging us @designworksinternational! Pastels are making a huge statement this summer☀️. If you want to dabble with color, pastels are perfect for you. Pastels are soft but they can make a statement. The eye is immediately drawn to pastels because of their delicate and playful qualities. Pastels are 𝕗𝕦𝕟 and commonly used in interior spaces, fashion and accessories! What pastel items are you currently obsessed with? Everyone needs change. Changing your surroundings can give you a fresh perspective and it can be fun! Revamping your room can be easy and super affordable. Learn how to redo your room on a budget by following these tips. Change out your pillows. Pillows come in so many textures and colors! You can make your own in less than 15 minutes. All you need is fabric, no-sew fabric glue, and poly-fil! Choose the fabric you want and cut two squares a little bit bigger than your desired size. Fold each side down for a clean edge before gluing them together. Glue three sides of the fabric together, leaving one side unglued so that you can stuff it. Finally, stuff the pillow with poly-fil and glue together the final side (for extra durability, sew the sides of the pillow). (Optional) For texture, simply glue on pom-poms or tassels to even make your pillow one-of-a-kind! Here are some pillows for inspiration! Add wall decor. If you are renting a place and not allowed to paint your walls, this is a great solution! Urban Outfitters and Anthropologie always have wall decor that is to die for. Check out their sale for affordable decor. Here are some of our favorites (all under $50). Also, links are under each picture! 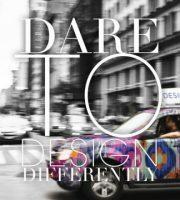 We hope that you feel inspired to make a change! Design Expertise Meets Legendary Quality…….A perfect blend of style and function! 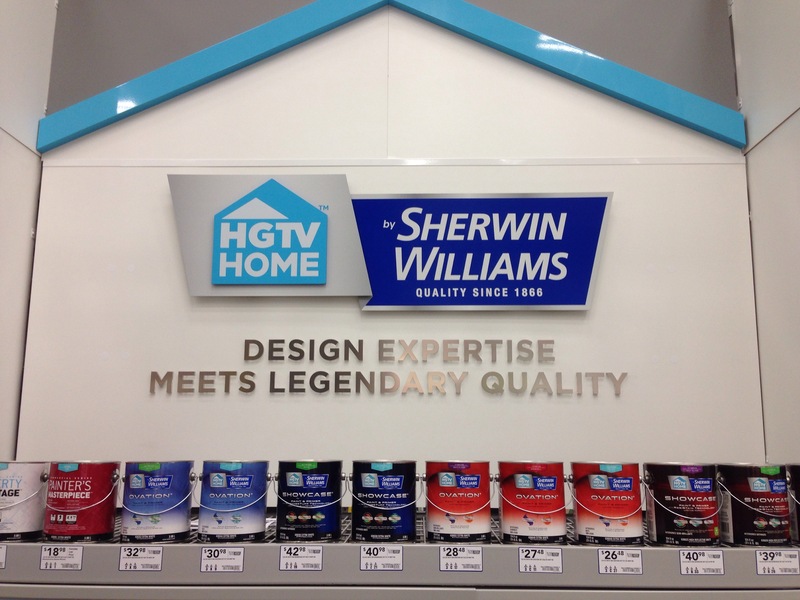 So proud to announce our new HGTV HOME launch of 16 incredible curated paint palettes at Lowe’s. 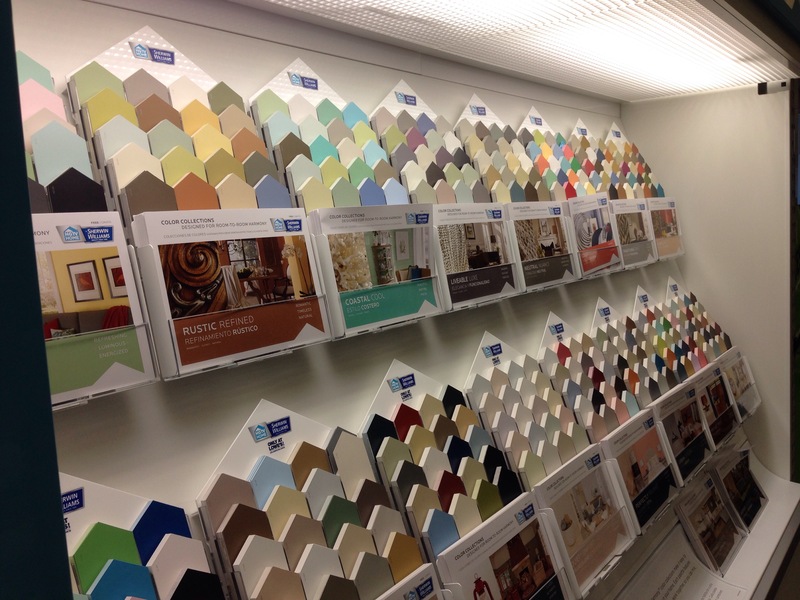 Looking for updated paint colors, want choices of color stories that work beautifully in your home? 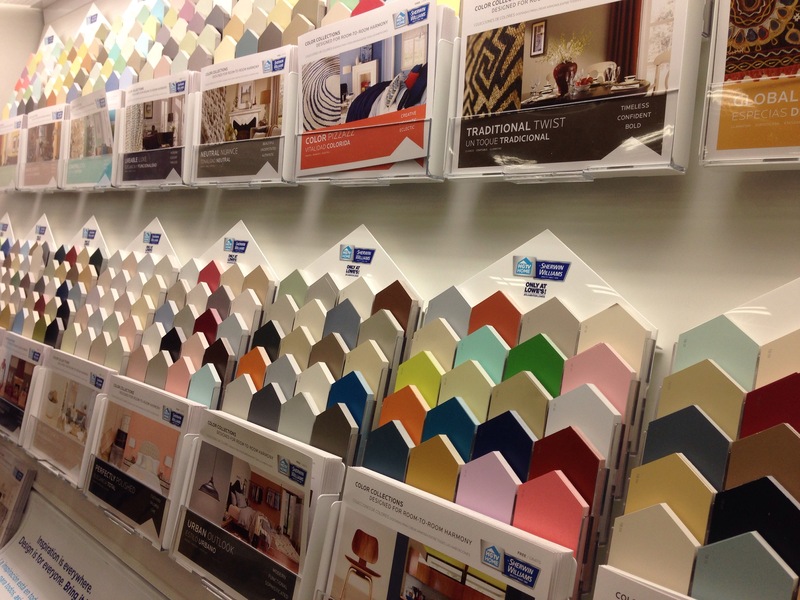 Head over to a Lowe’s store to see our newest launch of creativity with color….you have asked and we have listened! So many colors, fresh and updated…we are happy to share and would love your feedback!